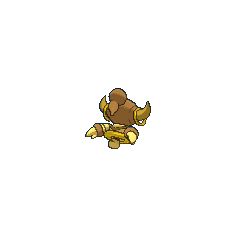 Mega Hoopa in game: 57 Who? Important notice! 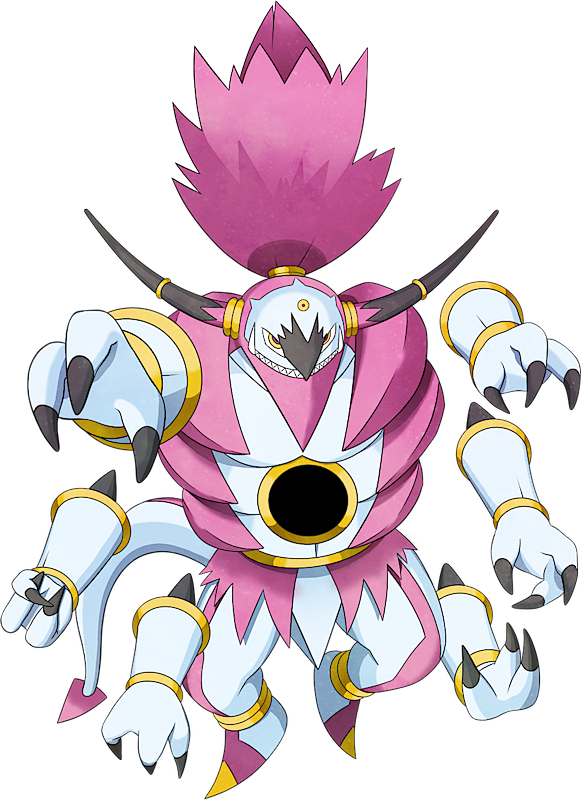 Pokemon Mega Hoopa is a fictional character of humans. 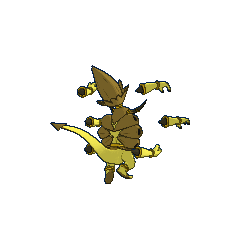 Hoopa (Japanese: ?—? 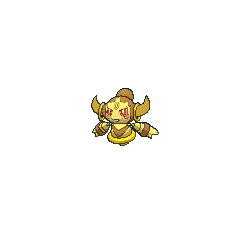 Hoopa) is a dual-type Psychic/Ghost Mythical Pokémon introduced in Generation VI. While it is not known to evolve into or from any other Pokémon, it has an alternate form, which it changes into by using the Prison Bottle. 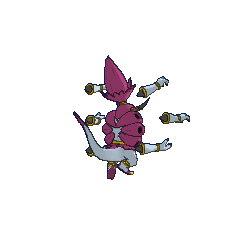 Its default form, Hoopa Confined, will then become Hoopa Unbound. Hoopa Unbound will revert into Hoopa Confined if three days have passed after using the Prison Bottle or if it is deposited in the PC. Hoopa Confined made its first anime appearance in Hoopa's Surprise Ring Adventures, a series of shorts where it causes mischief for Ash and Pikachu. 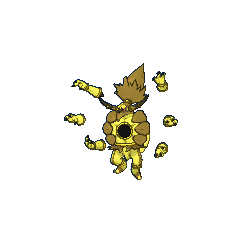 It later appeared in Hoopa — The Mischief Pokémon and starred in Hoopa and the Clash of Ages, where it also transformed into Hoopa Unbound and served as the main antagonist. 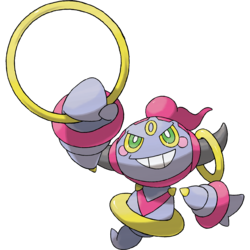 A Hoopa also appeared in Pikachu and the Pokémon Music Squad. 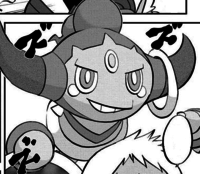 Hoopa debuted in the Omega Ruby & Alpha Sapphire chapter. It first appeared in silhouette on the Sea Mauville, causing trouble by attacking Emerald and Steven. Later, after it was properly revealed, Hoopa took a liking to Emerald and began following him around. 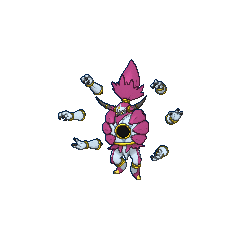 Hoopa Unbound is the tallest Psychic-type Pokémon, and is tied with Mega Gyarados as the tallest Dark-type Pokémon. Hoopa Unbound is also tied with Mega Gyarados and Umbreon for having the highest Special Defense stat of all Dark Pokémon. Hoopa Unbound is the heaviest Dark-type Pokémon. Mandarin Chinese ?? Húpà Transliteration of its Japanese name. Contains ? hú.